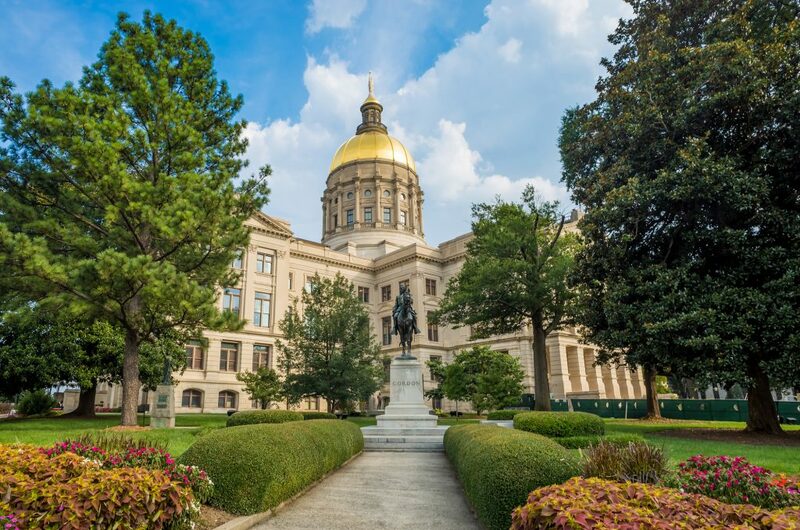 Week ten of the 2019 Georgia Legislative Session was another positive week for agriculture in the state. Due to being a bit under the weather, Georgia Agribusiness Council (GAC) President Will Bentley was not able to do his weekly recording with Southeast AgNet, but he did provide a quick update of action taking place this week. Bentley noted that HB 545 passed through the Senate Agriculture committee this week after a long and intense debate around legislative intent regarding nuisance lawsuits. Ultimately, the committee accepted the substitute language that was agreed to by agriculture groups and groups representing trial lawyers around the state and passed onto the rules committee in the senate. According to Bentley, this bill will allow certainty for agribusiness around the state and continue to protect their right to farm in Georgia. There is now only a week and a half left to this year’s session. To keep track of any bills during the 2019 session of the Georgia General Assembly, go to the Georgia Agribusiness Council website.